SpiceJet has presently announced the cancellation of 14 flights for today and will be operating additional flights from tomorrow. 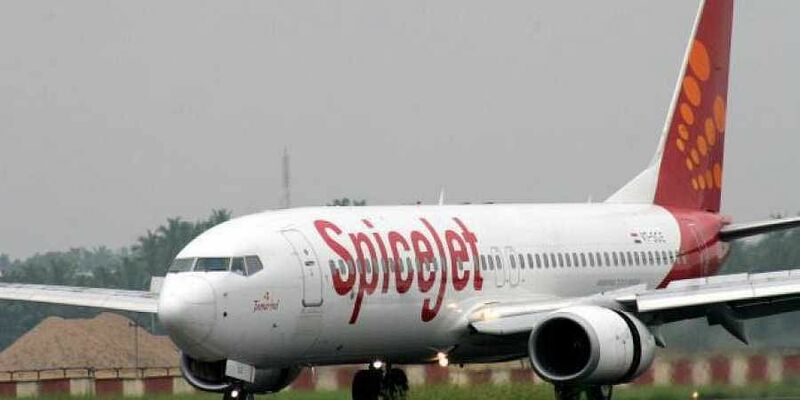 NEW DELHI: Following the grounding of Boeing 737 Max 8 aircraft by Indian aviation watchdog DGCA, SpiceJet Wednesday said it has cancelled 14 flights and will be operating additional flights from Thursday. The airline has around 12 such aircraft in its fleet. SpiceJet has presently announced the cancellation of 14 flights for today and will be operating additional flights from tomorrow. The Civil Aviation Ministry will hold a meeting with the airlines at 4 pm Wednesday to prepare a contingency plan as a number of flights have been cancelled because of the grounding of the 737 Max 8 aircraft, said a senior government official. SpiceJet said Wednesday, "While a majority of passengers affected as a result of these cancellations have been accommodated by SpiceJet on alternate flights, rest have been offered a full-refund."